Freedom for your pet – peace of mind for you! Pet Fencing like no other. San Antonio Dog Fence is a leading provider of Pet Stop®, Pet Fence Systems. We also service all pet containment brands. We’re your local pet fencing experts, offering region-specific expertise in the San Antonio and Austin area. Everyone knows that it’s important for our pets to get plenty of exercise so why not give your pet the freedom and exercise they deserve by installing a Pet Stop, Pet Fence System? We provide San Antonio and the entire surrounding area with professional, custom installations featuring the most technologically advanced and effective electronic pet fence available today. We’re the pet fencing experts, dedicated to making sure your pet is safe, happy and healthy! With a new, electronic pet containment system installed by San Antonio Dog Fence, you can have peace of mind that your pet is secure. Let us help you keep your pet safe, happy, and healthy. As a Pet Stop® Professional Dealer, we offer years of experience providing the latest dog fencing technologies combined with expert installation and unmatched customer service. We are life-long pet lovers too, so we understand the deep emotional attachment you have for your pet, which drives us to put your pet’s safety and happiness first. We have created installation packages that offer training options suited to give you the best experience possible with your new Pet Stop® fence. 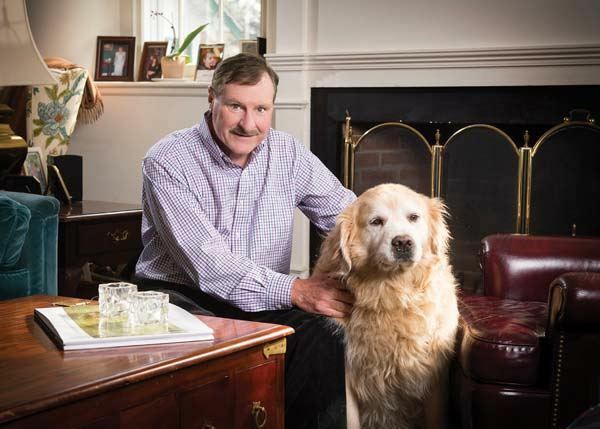 Though we are not associated with Invisible Fence® brand, we share a common origin – Pet Stop® President John Purtell is none other than the original founder and president of the original Invisible Fence Company®! Together with former Invisible Fence® Chief Engineer Scott Touchton, and Manufacturing Engineer Richard Kapolka, Pet Stop® brand is the most dependable, most experienced professional pet containment company in the industry. Only Pet Stop brand is 100% designed & manufactured in the USA! San Antonio Dog Fence provides the entire San Antonio & surrounding area with professional, custom installations of the most advanced and effective electronic pet fence available today. We also provide expert repair service and upgrade specials on any brand pet containment system! We now offer financing through Foundation Finance!